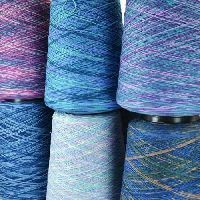 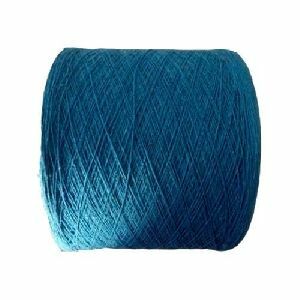 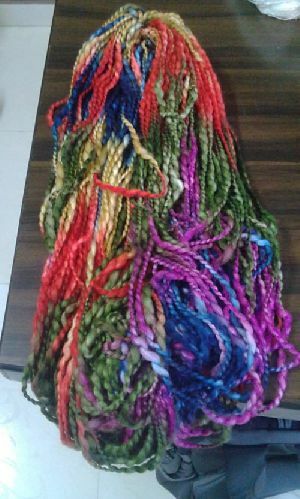 Deals in bright polyester dyed yarn, cotton yarn, textured dyed yarn, warp yarn, multicoloured space dyed yarn, fancy yarn, dyed yarns , fancy yarns. 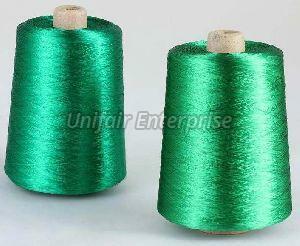 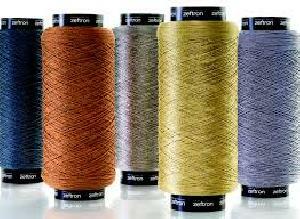 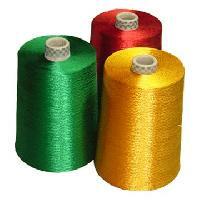 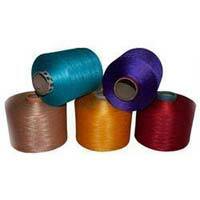 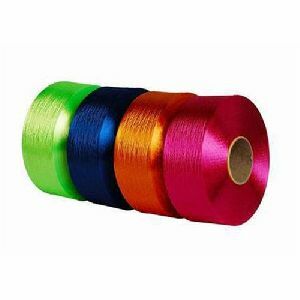 Ziazan embroidery thread is available in colour range of more than 250 shades. 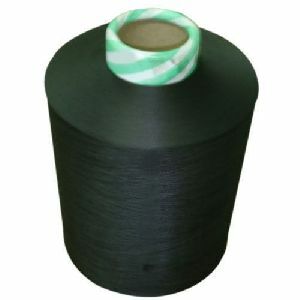 It is available in package of 12 y-cones per box. 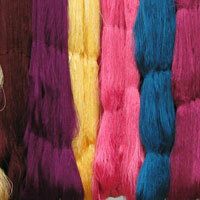 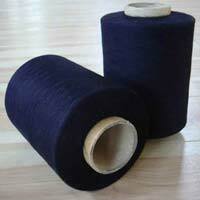 we also manufacture and supply polyester/ viscose space-dyed yarn. 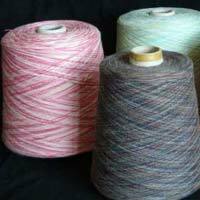 We are in need of buyers of space dyed yarn in different counts with minimum quantity of 100 kgs per shade. 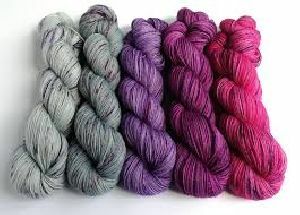 We use Space dyeing process to give textures to various Cotton, Acrylic, Woolen, Blended and various other synthetic and fancy yarns. 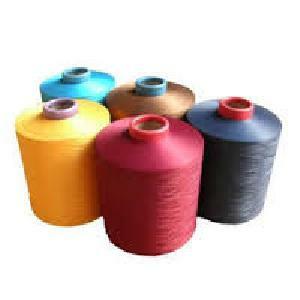 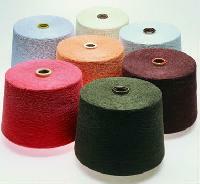 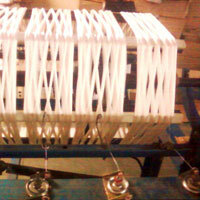 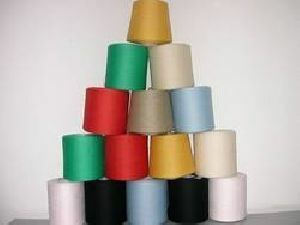 We are the paramount supplier of Polyester Dyed Yarns. 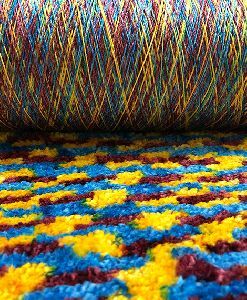 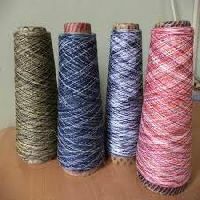 These yarns are qualitative raw material that are sourced from the most credible vendors of the industry and producing good qualities, well qualified team as well. 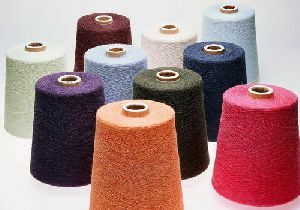 We have a competitive price range of our yarn that attracts the clients and produced as per our buyers required color combination & denier. 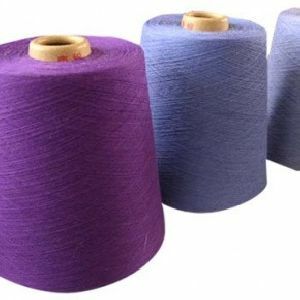 We offer Space dyed yarns in Cotton, Polyester, Blends, Acrylic etc for use in Shirting, Suiting, Furnishing, Circular Knitting, Flat Knitting, Stitching, Embroidery etc. 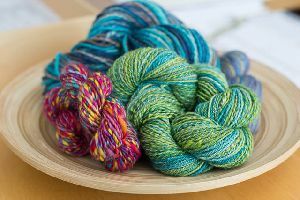 Space dyeing is a technique used to give yarn a unique, multi-colored effect. 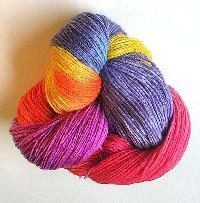 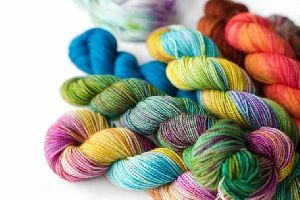 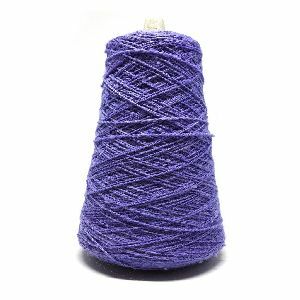 Space dyed yarn is two or more different colors that typically repeat themselves throughout the length of the yarn. Technotex india can offer space dyed effect in almost all available yarn qualities to enhance the look and aesthetic properties of the fabric.